Professionals in the lending or leasing industry may find it challenging to decide when the time is right for a loan origination system upgrade. This article will provide you with data and insights into “when” the market conditions may be right for an investment into a new and improved origination system. 2019 is projected to be a steady year for direct and indirect lenders in most industry segments. TransUnion forecasts that loan originations will grow and delinquency rates will fall in the U.S consumer credit market. Industries like auto and equipment finance are projecting a positive year. The auto loan industry is projected to have growth in 2019, as originations are expected to be at 29.4 million, compared to the 28.5 million from 2018. Subprime originations, in particular, will likely see a growth. Also, equipment finance saw a 7.9% market increase in 2018 and is set to see further growth as 2019 is expected to see a 4.1% increase. With 2019 being a positive year for lenders, this is a good opportunity for companies to assess their current origination software. I often hear lenders say, “now is just not the right time for us to make an upgrade.” They know their business inside and out and if they don’t think the timing is right, then it’s not. I do, however, think it’s important for them to consider the question, “is there really ever a perfect time to cut over to a new origination system?” The answer is probably no, because it means change which can disrupt the positive flow of a growing business. It also requires a financial and resourcing investment and it is very easy to find viable reasons to delay unless you force yourself to make a change. When new loan originations are down, lenders tend to focus all of their energy and resources on overcoming the challenge in front of them. Time dedicated to researching solutions, bringing all key stakeholders together to view product demonstrations, reviewing various proposals, negotiating, and making a decision a serious investment. On the other hand, when the market is hot and new loan originations are up, lenders are hesitant to commit to a software upgrade because they don’t want to upset the momentum they have going. Furthermore, during these strong periods, employees are typically fully utilized and asking them to take on more such as learning a new system is generally not the best decision. The most common need for upgrading is that the current system is inefficient or outdated. Older software requires more manual processes and takes longer to process originations, ultimately meaning a delay in booking new accounts. Older systems also require extended resources and workforce needed to maximize the system’s production. Today, with a well designed pricing engine and automated decisioning, what used to be time consuming work now only takes seconds. New loan origination software not only helps create a streamlined process for the consumer, but is a cost effective solution for companies who want to focus their budgets in other areas. New origination software also has key ingredients in creating a tremendous customer experience with a user friendly, omnichannel experience when applying for loans or leases. Today’s consumers expect a digital experience and which typically means using a mobile channel. They want to “apply on the fly” with their mobile devices such as smartphone, tablet, or laptop. And yes, they do expect a very quick decision. While 2019 is looking like a steady year for finance companies, it also looks to be a competitive year ahead with banks, credit unions, and alternative lending companies looking to aggressively grow their portfolios. With increased competition comes innovation. 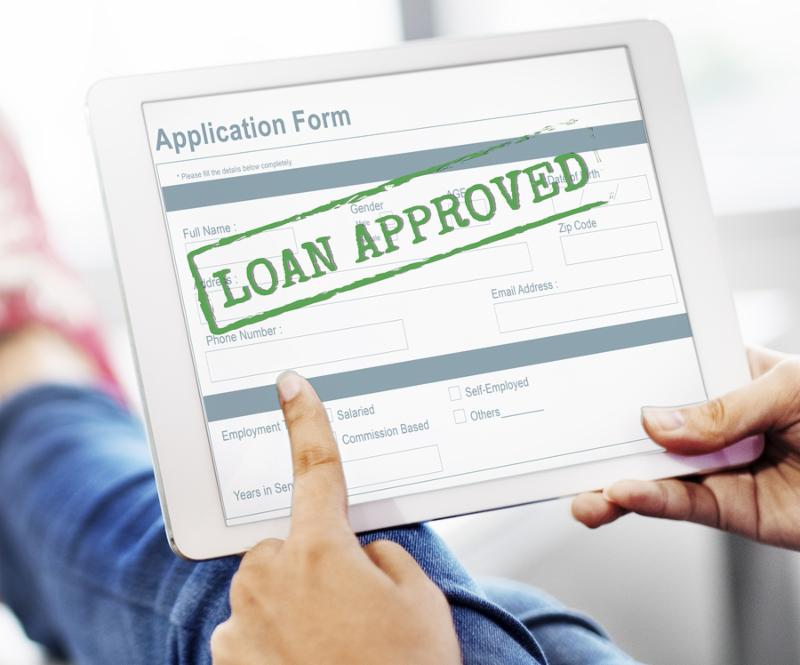 Many lenders are innovating by leaning more on newer technology to do things like auto decisioning applications, using alternative data in credit scoring models to approve more loans, offering more loan type options, and different payment options. There has also been an emphasis on a consistent, omni-channel experience when consumers apply and pay for loans. With more and more cloud-based origination software options available to lenders, it is increasingly becoming a buyers market which suggests lenders need to invest in state of the art tools to stay relevant and remain competitive. I see the 2019 market conditions as a perfect opportunity for lenders to upgrade their origination software. 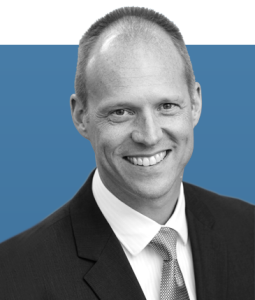 A steady year ahead suggests that no market downturns are around the corner and the stress of explosive growth should not be expected. Although an up-front investment is inevitable, a properly detailed business case will show future operational cost reductions through the automation of currently manual processes. Whatever platform you land on, make sure it is easily configurable, has built in plug-ins to the 3rd party software systems that are important to you, has a flexible pricing engine, and improves your overall customer experience. Selecting a system that can do these things and reduces your adjudication time frame will inevitably help you gain meaningful market share.